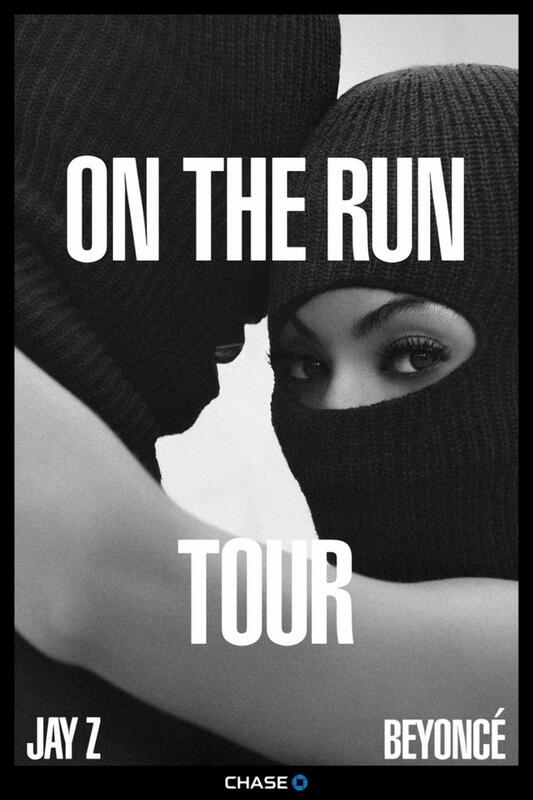 Jay Z & Beyonce’ release “RUN” trailer for their upcoming world tour. We know everyone wants the inside scoop on what happen that night in the elevator. But like it or not we will never know the real truth behind the kick that was seen around the world. So what do The Carters do to divert your attention? They release an absolutely AWESOME trailer for “RUN” to promote their up-coming world tour. This trailer is action packed with a star-studded cast including, everyone’s new favorite bad boy Guillermo Díaz (Scandal), Sean Penn, Don Cheadle, Emmy Rossum, Jake Gyllenhall, Blake Lively, Rashida Jones, and Kidada Jones. As always Bey looks amazing, we should probably thank the fashion diva June Ambrose (Celebrity Stylist) for that. We are totally in love with this trailer. Somebody should really make this a feature film but you be the judge. This entry was posted in MUSIC, NEWS, VIDEOS and tagged beyonce, Blake Lively, Don Cheadle, Emmy Rossum, gladiator scandal, Guillermo Díaz, Jake Gyllenhall, jay z, June Ambrose celebrity stylist, Kidada Jones, On the run tour, Rashida Jones, run, scandal, sean penn, solonge knowles, the carters, world tour.